The Feast of Christ the King will be observed in a celebration of High Mass at St. Stanislaus Church, State Street at Eld Street in New Haven, on Sunday, 28 October, at 2:00 pm. The Reverend Jan Pikulski will be the celebrant, and the Schola Cantorum of the St. Gregory Society will sing the Gregorian chant for the service. A guest preacher will be with us, Father Matthew Doughtery, O.Praem., a Norbertine canon of the Abbey of Saint Norbert and currently a student at Yale. The liturgy of the Mass concludes with two special additional elements: the Litany of the Sacred Heart and the Act of Consecration before the Blessed Sacrament exposed. The Act of Consecration is a supplication for those who do not hear the Truth through his Church and are in error, Protestant, Jew and Moslem. The service ends with Benediction. Music for the service will include the Gregorian Mass Ordinary XI (“Orbis factor”), the proper Gregorian chants for Christ the King, the Hymn “Vexilla Christus inclyta,” a setting of the hymn “Festum nunc celebre” by Guillaume Dufay (1397-1474), and organ music by Girolamo Frescobaldi (1583-1643). 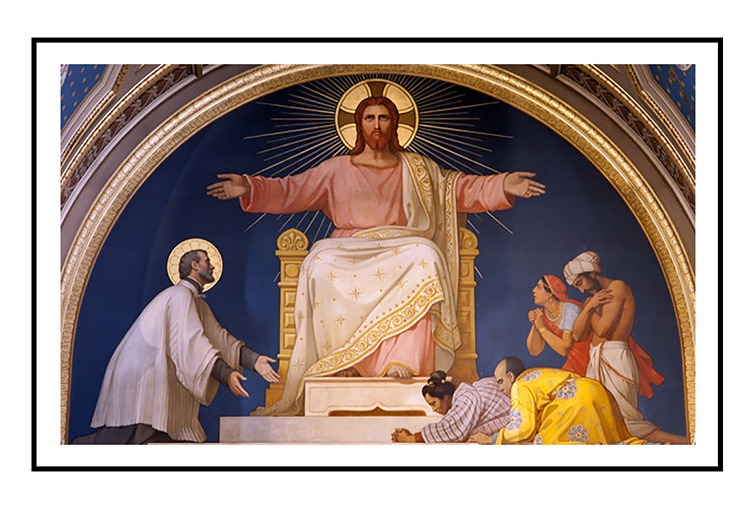 High Mass will be offered for the Solemnity of Christ the King at 2:00 p.m. on Sunday, October 29. The 2018 Liturgical Calendars will be available following Mass for $12.00. The 2017 Christmas card will be available. The text this year comes from the Communion Antiphon from Epiphany. 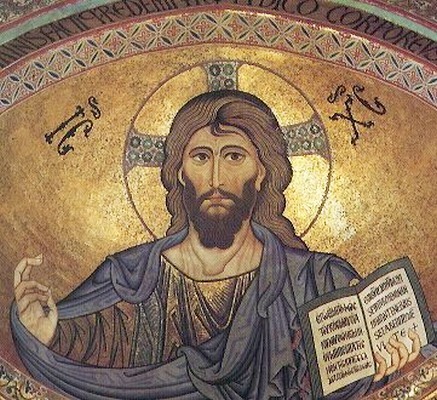 The English translation is “We have seen his star in the East, and are come with gifts to adore the Lord”.